Happy Thanksgiving if you are in the U.S. Happy Thursday if you are not. I’m going to eat bird, pig, and pie. I’m also planning on reading a trio of short stories written by Timothy Baker. Soon, I’ll have a review of the cool collection. 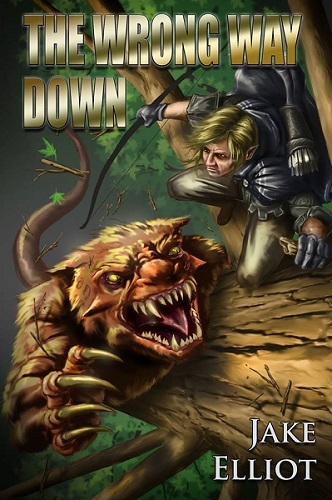 For those of you not in the know, the 2nd edition of The Wrong Way Down was released through Amazon and Barnes & Noble in paperback, and is available on Kindle. Nook and Kobo will become available on February 1st 2015. I am hot on finishing book three: Hounds of the Hunted, and expect to be ready by late spring.